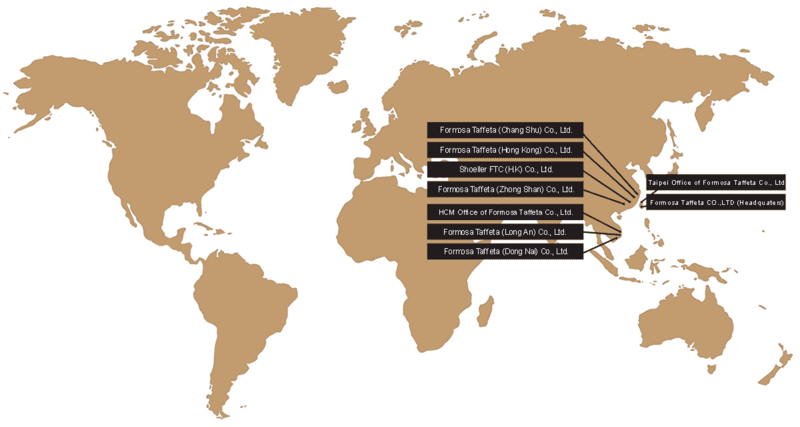 Company Information-Formosa Taffeta Co., Ltd.
Formosa Fiber Co., Ltd., the predecessor of Formosa Taffeta Co., Ltd. (FTC), is established on the outskirts of Douliu in Yunlin County. It was registered and jointly founded by Formosa Chemical & Fiber Corporation, a member of Formosa Plastics Group (FPG), and several industrialists on April 19th, 1973, which was in the booming phase of Taiwanese textile industry and export trading. Modern equipment was introduced for businesses of weaving, dyeing, printing, finishing, etc. of taffeta made of filaments of nylon and polyester. Not until January 1979 is it renamed Formosa Taffeta Co., Ltd., and the time of its listing on the Taiwanese stock exchange is in December 1985 with total capital NT$16,846,646,370. 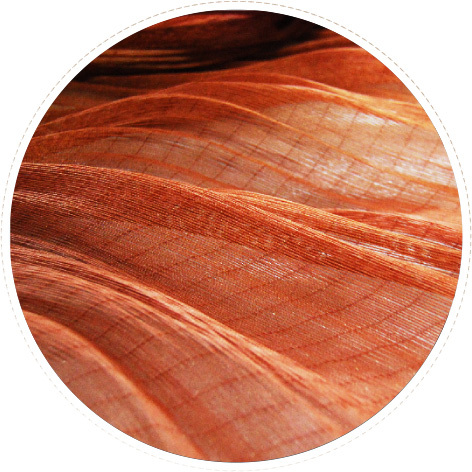 The Company gains a foothold in the textile industry with its specialization in midstream techniques, such as weaving of filaments, dyeing, printing, and finishing, etc. and proactive innovation. It is a bridge between the upstream raw silk materials and the downstream finished product manufacturer, which makes it indispensable to the supply chain of the textile industry. Furthermore, it is a worldwide manufacturer of filament nylon/polyester taffeta that is of both high capacity and quality. What is worth mentioning is that its complex function fabrics, applied to sports and leisure wear, are on a par with trends and the progress of international brands. This makes it famous as a worldwide "faithful supplier" among our clients in relevant industries. To diversify its operations, the Company expand its business scope to include the manufacture of tire cord fabric, umbrella frame, cotton yarn and cloth, special textiles for safety and protection, PE plastic bags, carbon fiber cloths, and the operation of petrol stations. 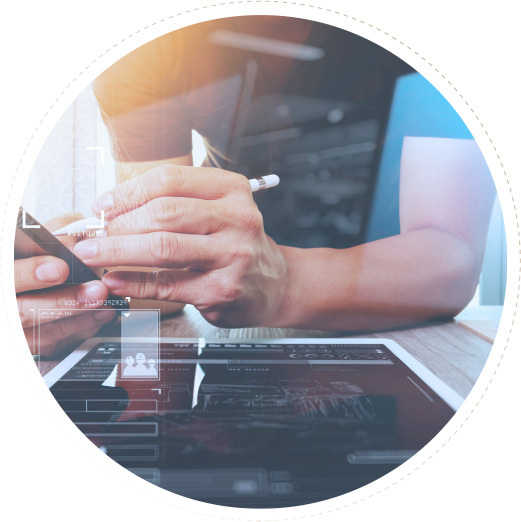 Over the past 40 years, it, in light of it business philosophy of harmony, innovation, service and devotion, dependably supplies quality products, services and information to support the development of the downstream clients in various lines of business and to make life better. Company Name FORMOSA TAFFETA CO., LTD.